The Matadors picked up their first two wins of the season friday after downing both Stanford and Wisconsin to open the 2015 Kajikawa Classic. Senior Pitcher Brianna Elder hurled five scoreless frames before holding off a late- inning rally by the Wisconsin Badgers to seal the 4-3 win. Elder fanned 12 Badgers in the complete game victory. Some heads-up baserunning by junior third baseman Maylynn Mitchell broke the 3-3 tie following the Badger’s sixth inning rally. 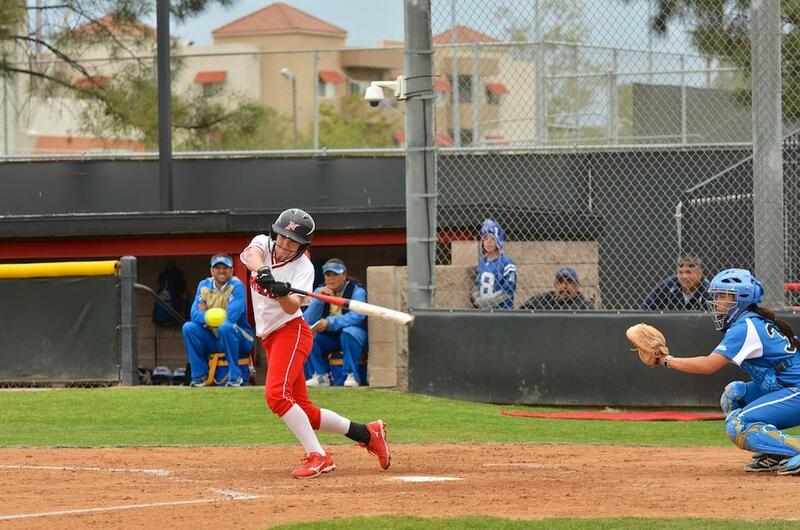 Freshman shortstop Savannah Horvath scored the first Matadors run of 2015 by picking up her first collegiate home-run to lead off the bottom of the second. Horvath would add another rbi to her stat-line after plating sophomore center fielder Taylor Glover in the fifth inning. CSUN Pitchers Zoe Conley, Jordan Saucedo, and Daphne Pofek split time on the mound in the Matador’s 7-5 win over Stanford in the team’s second game of the tournament. After trading runs in the early innings, the Matador’s answered a fourth inning rally by Stanford with a rally of their own in the fifth which proved too much for Stanford to overcome. 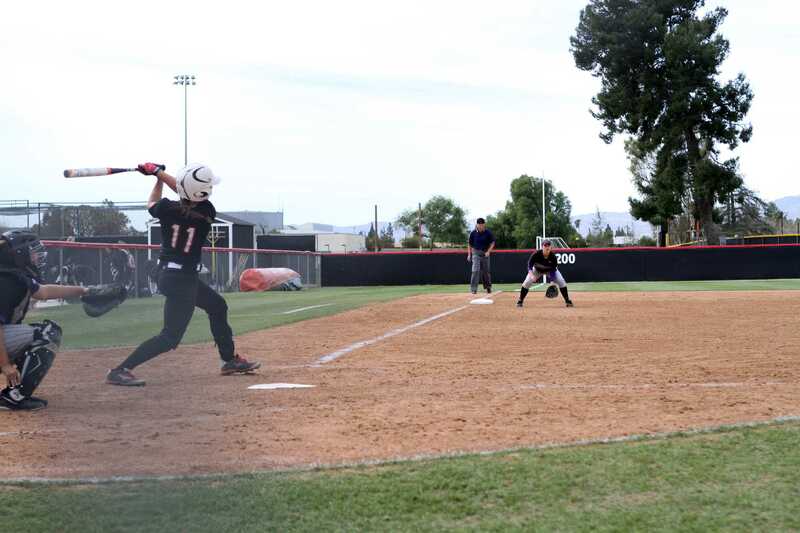 Sophomore’s second baseman Katie Hooper and center fielder Taylor Glover drew four walks between the two and score three of the Matador’s seven runs on the day. The Matadors will head back to the diamond at the Tempe Sports Complex Saturday for back to back games against the New Mexico Lobos at 5 pm and the Fresno State Bulldogs shortly after at 7:15 pm.